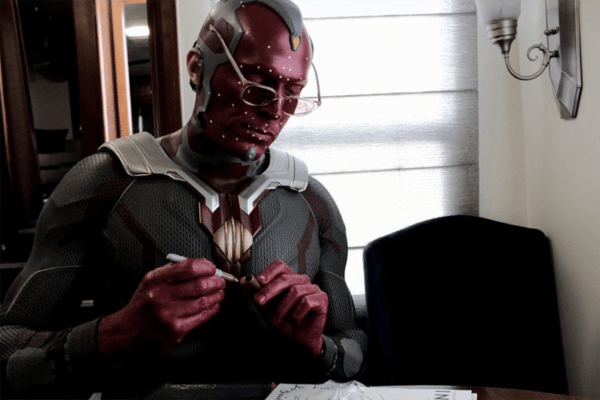 Interestingly, Vision still seems to be in possession of the Mind Stone, which Thanos would presumably need to have acquired in Avengers: Infinity War in order to complete his Infinity Gauntlet. 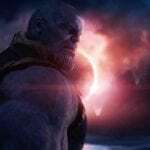 So, does that mean the Mad Titan is yet to acquire all of the Infinity Stones by Avengers 4, or has he already been defeated? 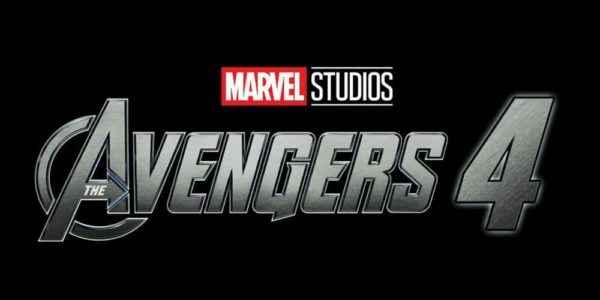 Avengers: Infinity War opens on April 27th 2018 in the UK and May 4th 2018 in the US and will feature an all-star cast including Robert Downey Jr. (Iron Man), Chris Evans (Captain America), Mark Ruffalo (Hulk), Chris Hemsworth (Thor), Scarlett Johansson (Black Widow), Jeremy Renner (Hawkeye), Chadwick Boseman (Black Panther), Tom Holland (Spider-Man), Sebastian Stan (Winter Soldier), Anthony Mackie (Falcon), Paul Rudd (Ant-Man), Paul Bettany (Vision), Elizabeth Olsen (Scarlet Witch), Don Cheadle (War Machine), Brie Larson (Captain Marvel), Josh Brolin (Thanos), Benedict Cumberbatch (Doctor Strange), Benedict Wong (Wong), Chris Pratt (Star-Lord), Zoe Saldana (Gamora), Dave Bautista (Drax), Bradley Cooper (Rocket), Sean Gunn (Rocket, Kraglin), Vin Diesel (Groot), Karen Gillan (Nebula), Pom Klementieff (Mantis), Tessa Thompson (Valkyrie), Tom Hiddleston (Loki), Samuel L. Jackson (Nick Fury), Cobie Smulders (Maria Hill), Benicio Del Toro (The Collector), Danai Gurira (Okoye), Winston Duke (M’Baku) and Peter Dinklage, Terry Notary and Tom Vaughan-Lawlor in as-yet-unrevealed roles.